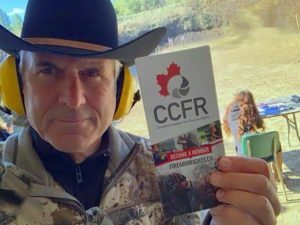 The CCFR is a non-profit, volunteer driven organization. We strive to keep fixed costs at their lowest. 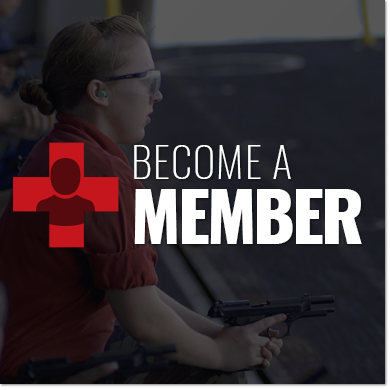 This means that membership funds and donations are used to further our goals as responsible gun owners. 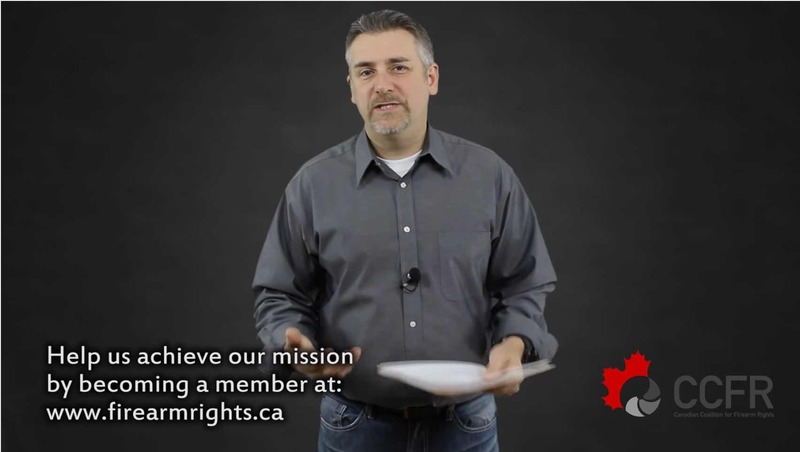 Now is the perfect time to become a member and create positive change for our community. ~Jim Shockey, professional big game outfitter and television producer and host for many hunting shows. Life membership is good for life. Other memberships are valid for one year. Insurance is valid for one year regardless of membership selected. Note: You must be 65 or older to qualify for the senior membership. Note that Legal Defence does not include general Legal Advice, it only includes advice with regards to firearm related issues. Prices include taxes and fees.